Recycle your live Christmas trees and donate to Easter Seals. 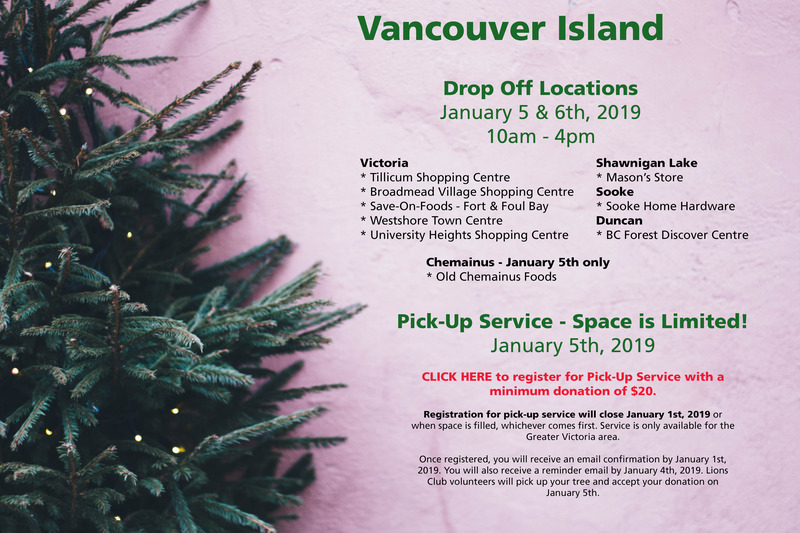 Our annual Christmas Tree Recycling event, Chip In for the Kids, is back for January 2019. For a donation to Easter Seals, we’ll dispose of your Christmas tree in an environmentally-friendly manner. 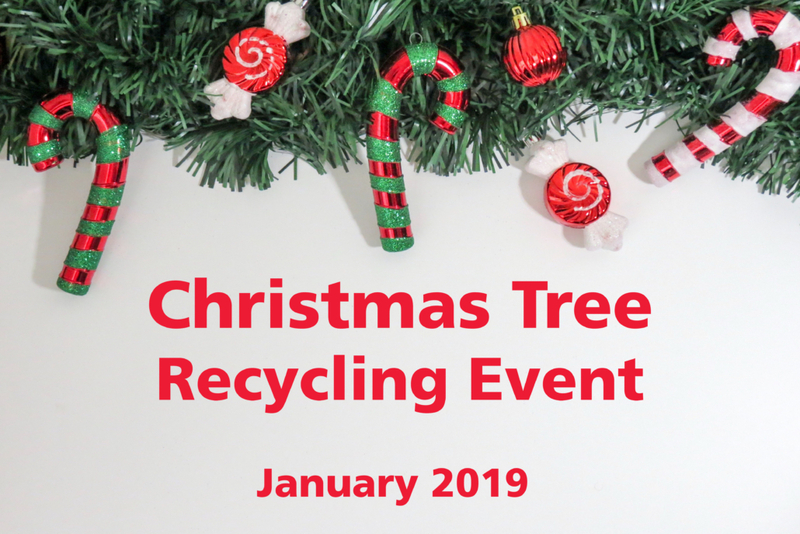 Know your tree will be recycled and your dollars go to Easter Seals programs and services that help enable persons with diverse abilities in your communities. It’s a great way to end the holiday season of giving! Choose a drop-off location or have a volunteer pick it up. You choose. Only live, cut Christmas trees can be accepted (no artificial or potted trees) and all decorations and tinsel must be removed. Thank you to all the Lion and Lioness Club members, along with volunteers from Davey Tree Services (Victoria locations), Western Island Tree Service (Sooke location) and Competition Tree Service (Duncan, Chemainus and Shawnigan Lake locations) for collecting the trees and donations. For more information please contact fundraising@eastersealsbcy.ca.